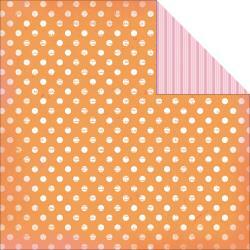 KaiserCraft Tigerlilly Paper 12 x 12" - Blush. These beautiful double-sided, cardstock weight papers are perfect for all your paper crafting and scrapbooking needs. 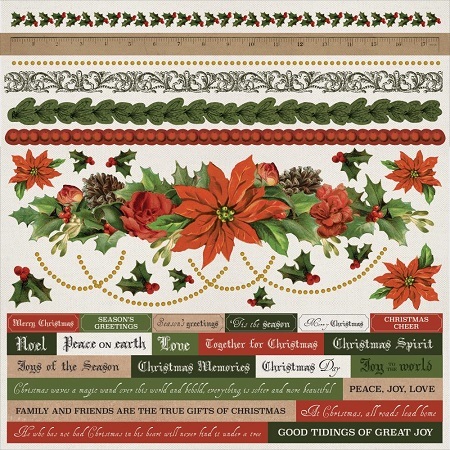 These unique papers come from Australia and are part of a fully co-ordinated system of papers and embellishments. Match to the same theme or mix with others for amazing results.